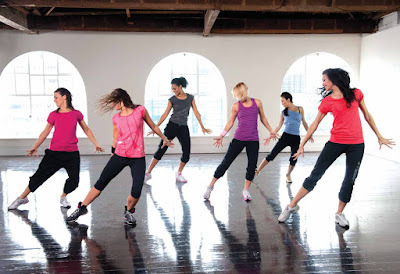 Dance Is Fun, Fabulous and Helps You Stay In Shape! If you are new to fitness, there are beginning levels for the lessons listed here. If you are an experienced exerciser, try something different just for the fun of it and to put something unexpected in your routine. You just have to do a little leg work to find something you like. Bellydancing--- Actually called "Oriental Dance", belly dancing's origins were that of a folk dancing nature to celebrate weddings, births and other social occasions. Today, women and some men, adorn themselves with colorful practice scarves that add to the flow of the moves. There is a lot of emphasis on moving the hips so the core and the back are strengthened. Belly dancing is done to beautiful Mid-Eastern music and you can get quite a work-out. Ballet--- Ballet is not just for children and you do not have to be a professional dancer to enjoy the benefits of balletic dance.In beginner's, you will learn how to stretch and build a strong posture for your back. Performed to classical music, you will gain a sense of "musicality" and grace. Ballet is a great confidence builder because of some challenging jumps and turns. You will move in a group and sometimes students move one at a time across the floor. Many professional athletes, like the great football player Lyn Swann took ballet lessons to improve his coordination, reflexes and timing. African Dance--- A great work-out for those who really want to move! Often the Instructor will drum to the moves he or she will teach you in the class.The rythymic beats are driving and infectious and the moves are easy for anyone to learn, harder if you wish to pursue mastery. The drumming that accompanies African dance is simply transcendent, better than any disco! Ballroom Dancing--- Ballroom dancing is taking off like wildfire because of the hit tv show "Dancing with the Stars"! You don't need a partner, there a lessons for singles all over the country. If you are looking for a social atmosphere, ballroom dancing is for you. 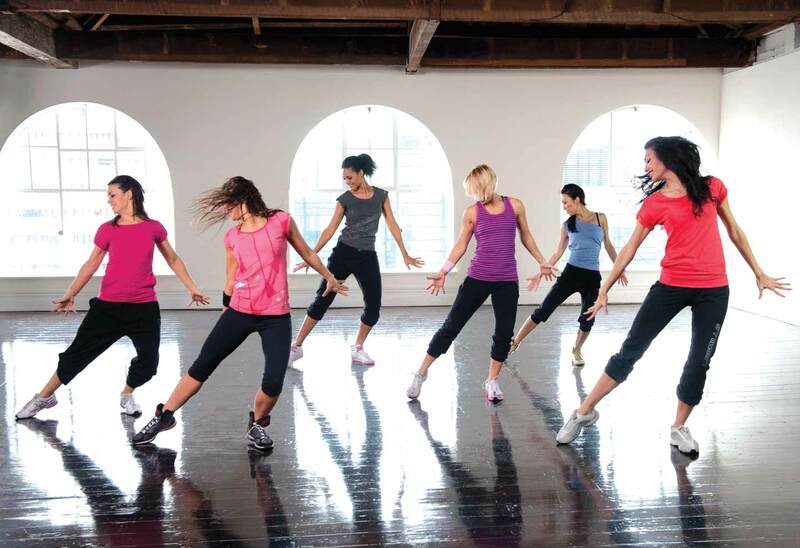 Often studios will have week-end parties so you can practice your dance and social skills. Other forms of dance to try are jazz, modern, tap, and other forms of ethnic folk dancing. Look in your yellow pages and take a trial lesson until you find something that resonates with you. In closing, don't be afraid to look in the yellow pages and try beginner lessons at anything that strikes your fancy. The staff at genuinely professional studios should always makes you feel welcome because they, like you, were once beginners. If you still haven't found anything that you like, you can always push away the coffee table, turn on your favorite music and dance to your heart's content!